Christmas time is such a joyful time of year. 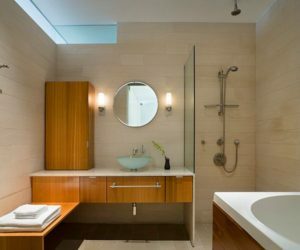 But with all the gift giving, it can leave our bank accounts a little lacking which means cutting back on other luxuries. 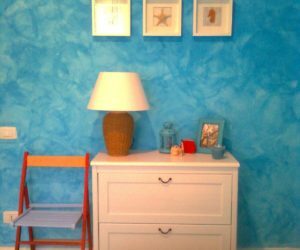 Namely, decorating. 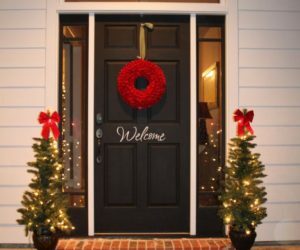 Maybe you had your eye on a particular new holiday decor addition and you’re feeling a little disappointed that it’s just not in the budget this month. We’ve all been there. 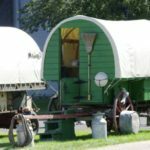 Instead of grinching about the lack of, let’s put our creative do-it-yourself brains to work. 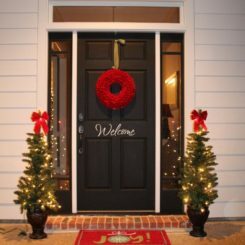 There are lots of ways we can add some Christmas cheer to our homes without the price tag. 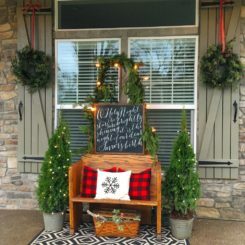 Take a look at these 16 cheap Christmas decorations that you can DIY yourself and get started! 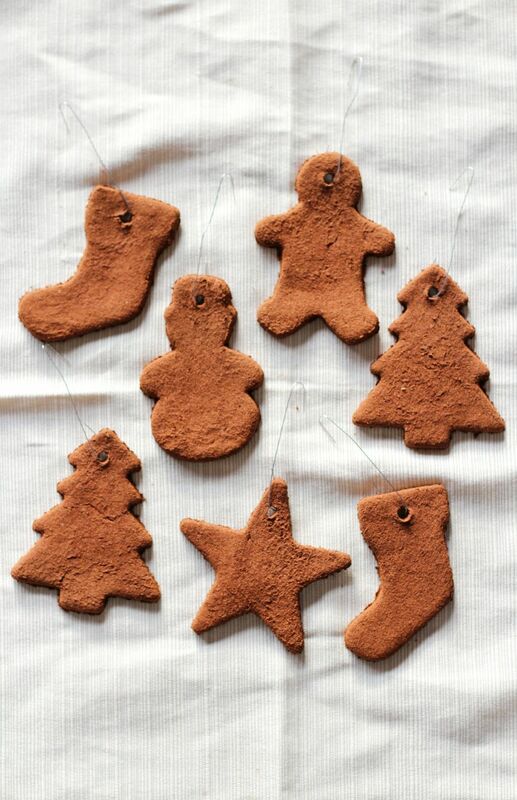 Whether you’re in the cookie baking game or not, you’ll enjoy whipping up these delicious smelling ornaments to hang on your tree and everywhere else. They only require two ingredients and a few hours to bake which means you can easily make batches and batches for yourself and all your family. 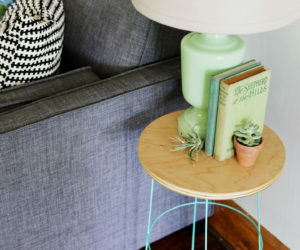 Some of the best DIYs are the ones you can make while doing something else too. 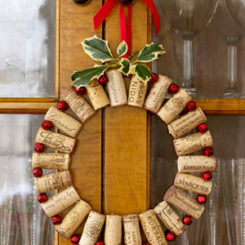 While you’re watching your favorite Christmas special, put together this simple lovely wreath for your front door. 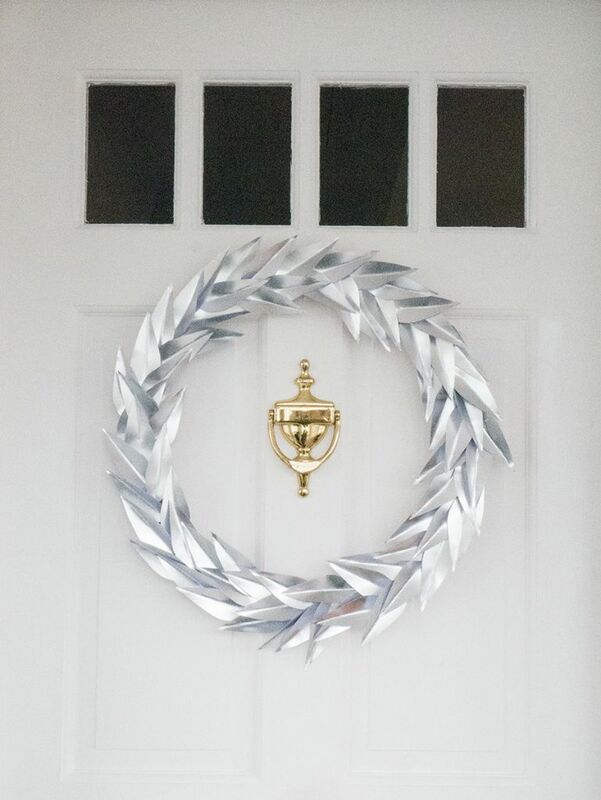 Just a few sheets of metallic paper and a craft ring and you’re all set. 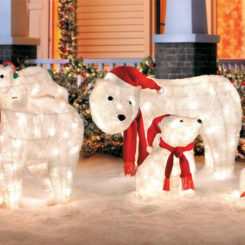 Everyone puts up lights of some kind during the holidays. 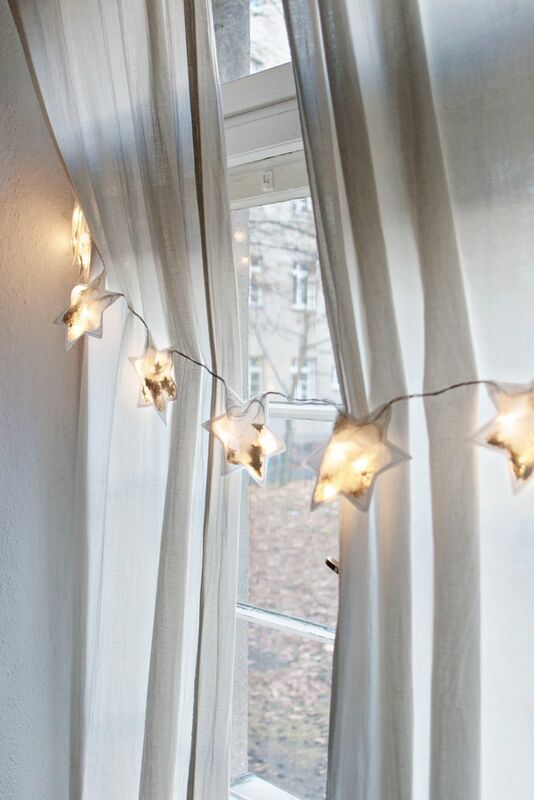 Take your indoor strands to the next level by adding some glowing stars to your string. 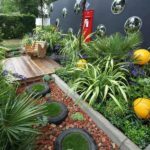 Most likely, the only thing you’d need to buy for this project are the metallic stars to put inside. 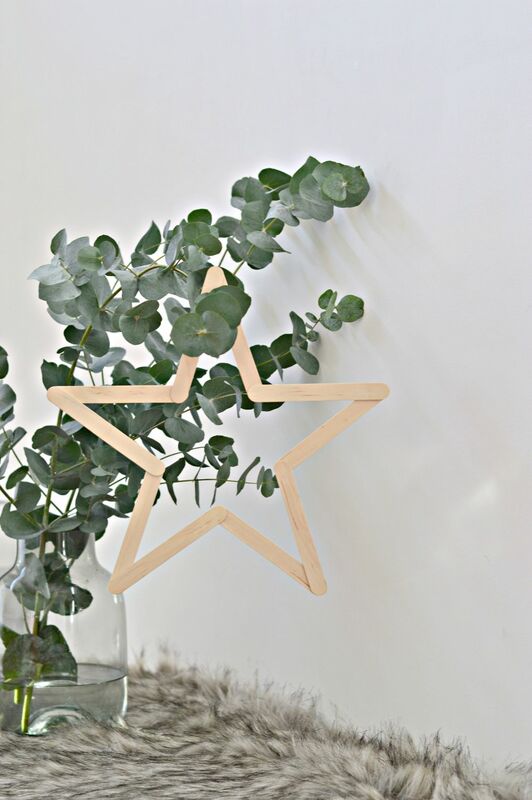 Thankfully stars are one of the easiest most festive shapes to create for Christmas. 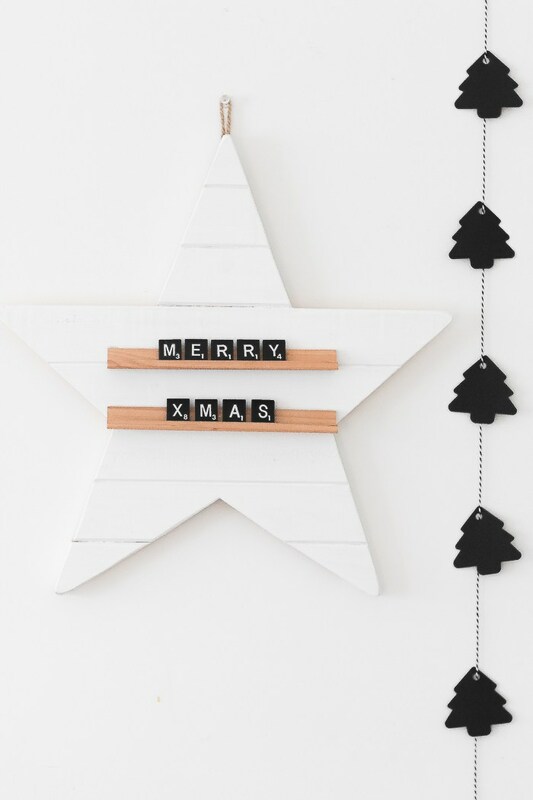 With popsicle sticks and glue, you can make lots of them to hang on the tree or in your windows or even on your front porch. Scrabble is a fun game but often when pieces go missing, it’s left at the thrift store or in the back of the closet. 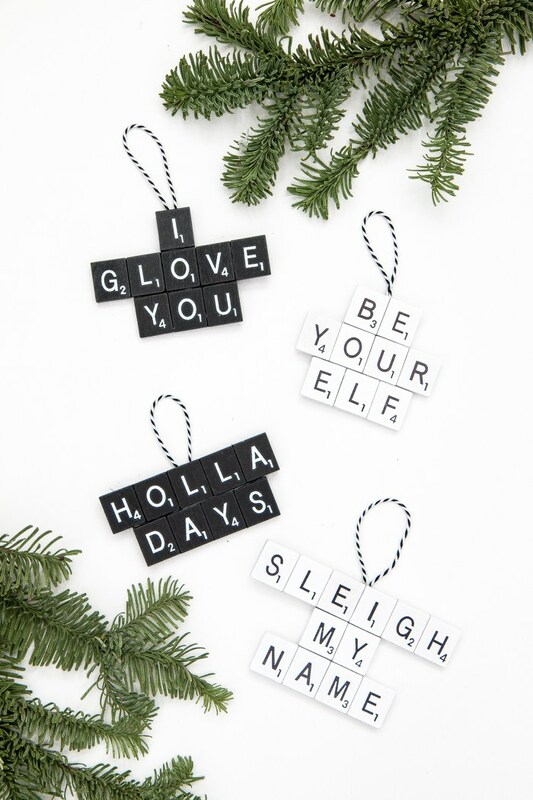 Give those letters a new purpose by making them into ornaments that display fun Christmas phrases. 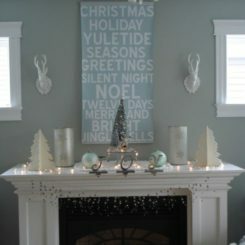 People seem to burn more candles around Christmas time because they make a space feel so warm and homey. 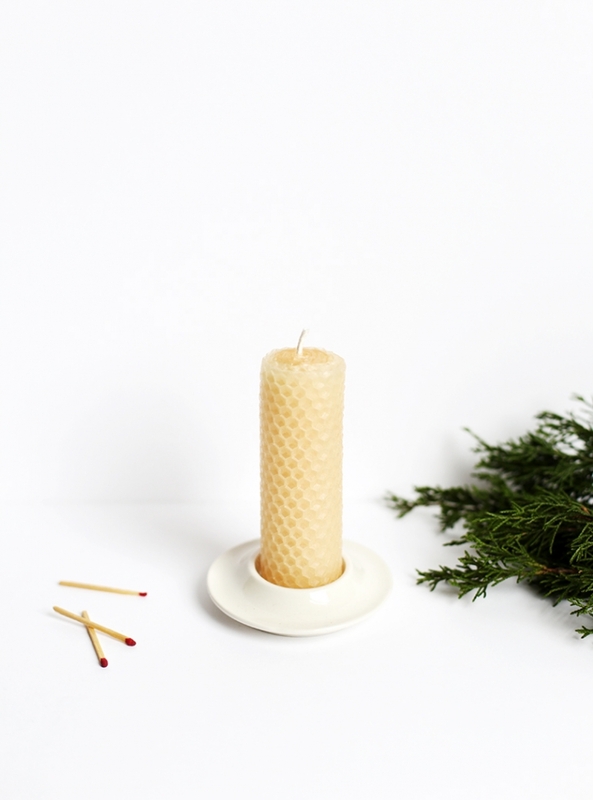 Instead of spending a fortune on your wicks, roll your own all natural beeswax candles that will make any surface feel infinitely cozier. Have you checked your candle stash lately? 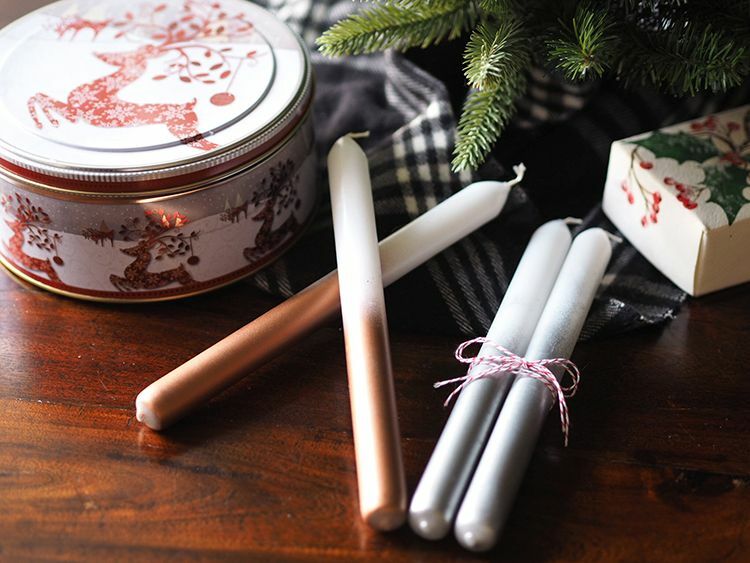 You might very well already have some white candles that have been barely used or even brand new. 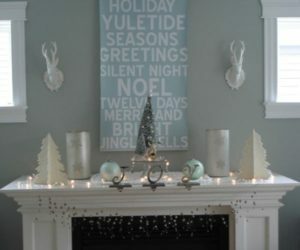 Dip those tapers in some metallic paint to give them a whole new Christmas look. 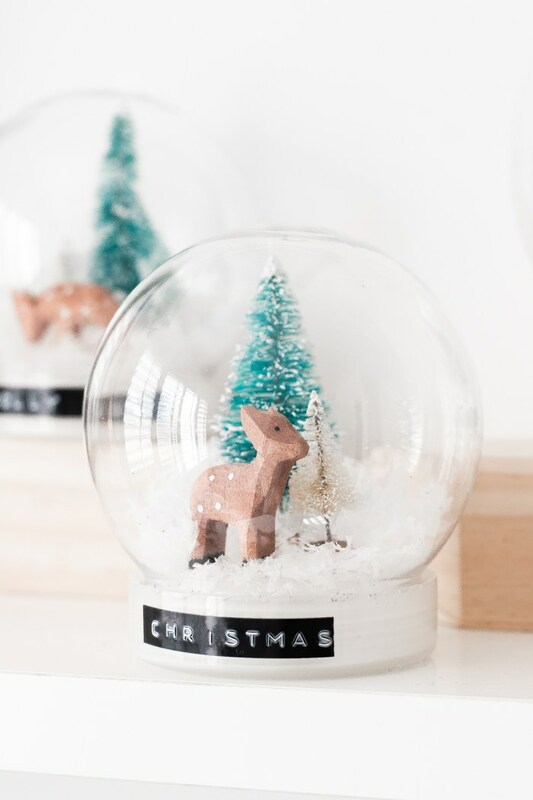 Who doesn’t love a tiny Christmas snow globe? 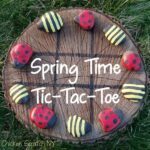 While you can easily spend big bucks on them, all the materials to make these little beauties can be found and thrift and dollar stores. You’ll probably want to get extras for gifts too. Something’s just missing when a home doesn’t smell like holiday spice. 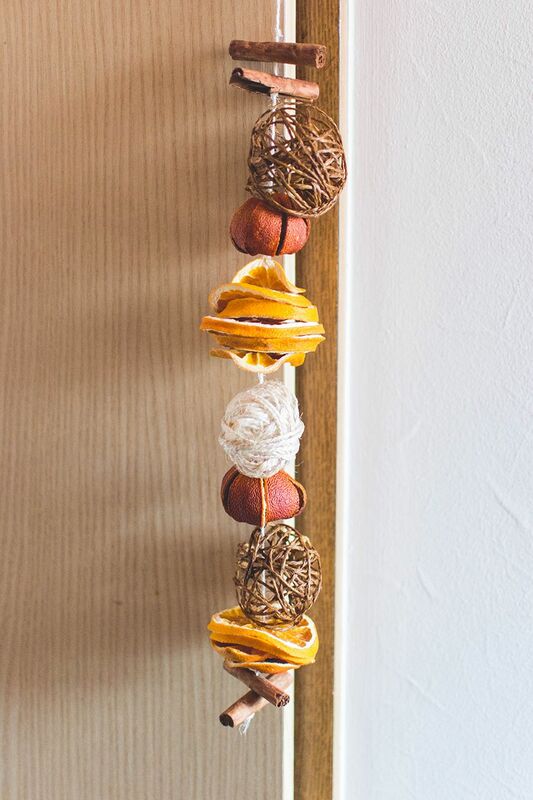 Get some oranges and cinnamon sticks next time you’re at the grocery and spend a day making these beautiful scented garlands. 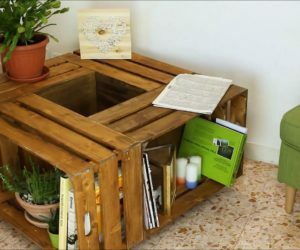 Every room in your home needs one. 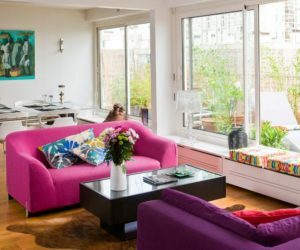 Christmas pillows can really give a lift to your living room’s decor during the holidays. 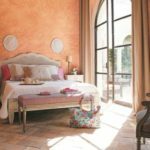 But instead of dishing out for new cushions, make your own templates and personalize your pillows using the craft supplies you already have. 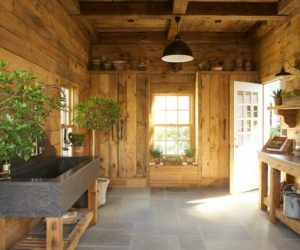 Bringing nature indoors is always a nice touch during the holidays, since the decor revolves around evergreens. 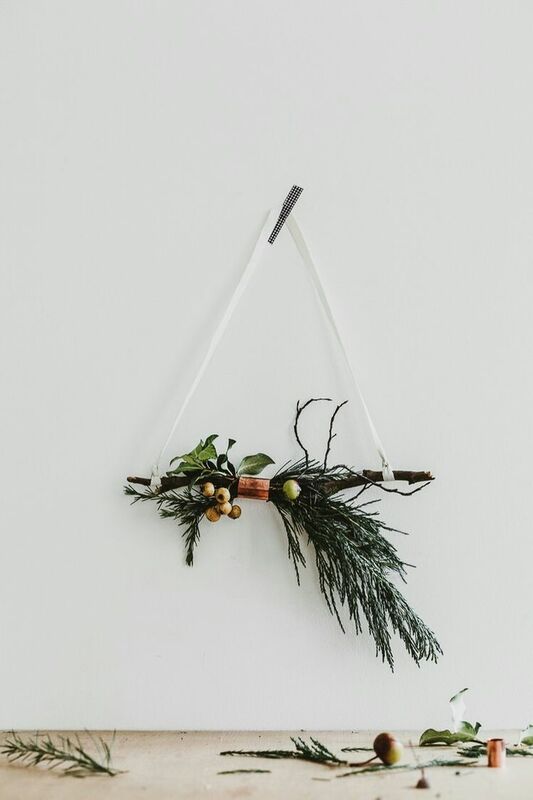 You can use a twig and a copper pipe piece to create a simple and unique wreath for any empty spot in your home. 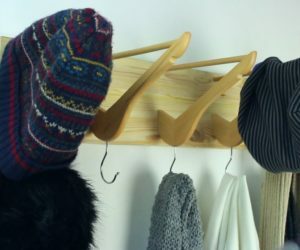 Need a simple project for those cold evenings when you’d rather stay home than attend the Christmas party? 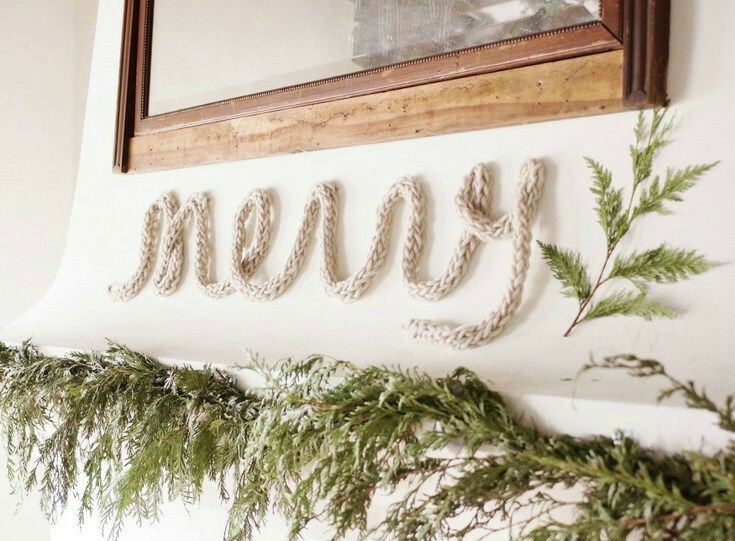 Grab a ball of yarn and use your fingers to knit a cozy Christmas phrase or word you can hang on your wall. If you can’t get your knitting act together, no worries. 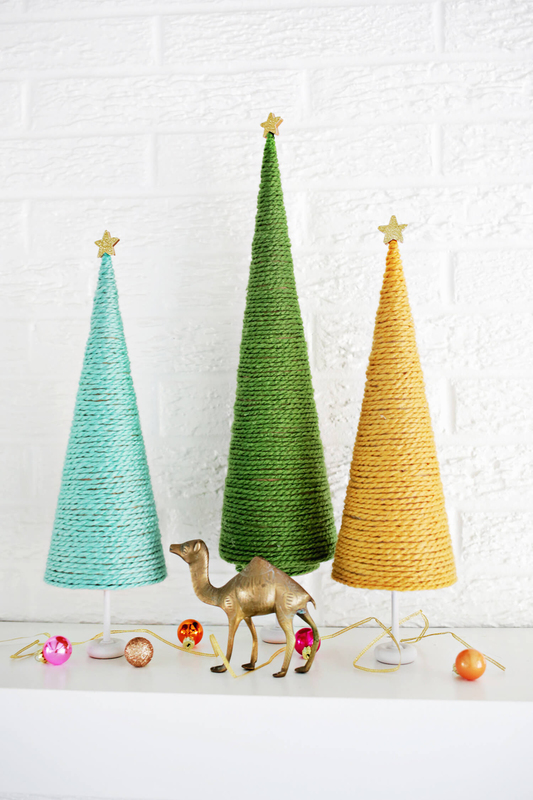 Just wrap that yarn around a cone to make a fun colorful Christmas tree. 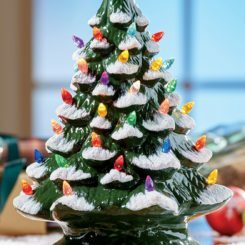 It’s so easy, you can make yourself a little forest of trees in any colors you choose. Everyone is all into the letter board game right now. 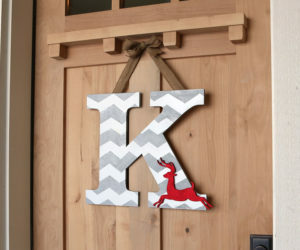 If an actual letter board is out of your price range, make one yourself using an old Scrabble game. 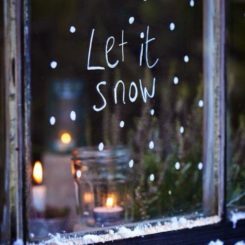 Simply glue the letter holders to a Christmas shape and then use the tiles to make your words as you see fit. 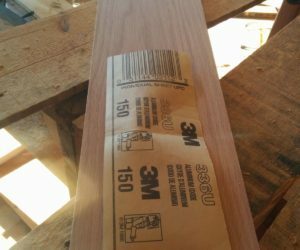 Wondering how you can use the scrap wood in your shed for a Christmas project? 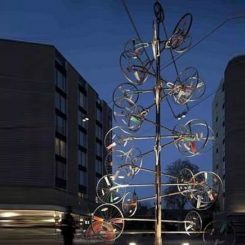 Screw them together and use a bit of leftover paint to put a Christmas tree on it. 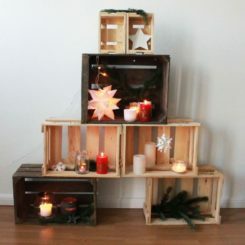 Whether you do the star or not, you definitely need to add the lights because what’s a tree without the lights? Maybe you’re wondering how you’re going to even buy all your gifts this year, let alone decorate. Don’t despair. 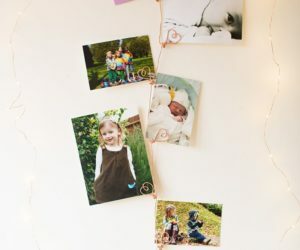 Time to update your cork board or empty kitchen corner. 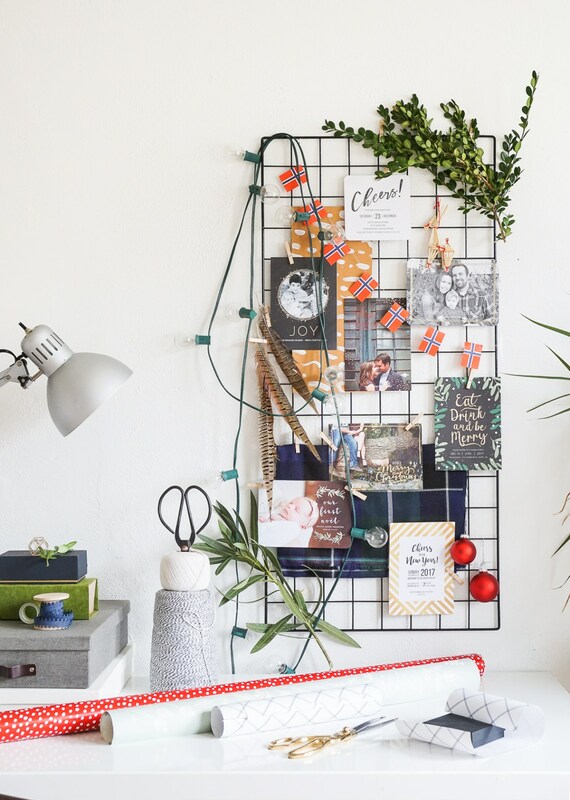 Use all those holiday Christmas cards to decorate! 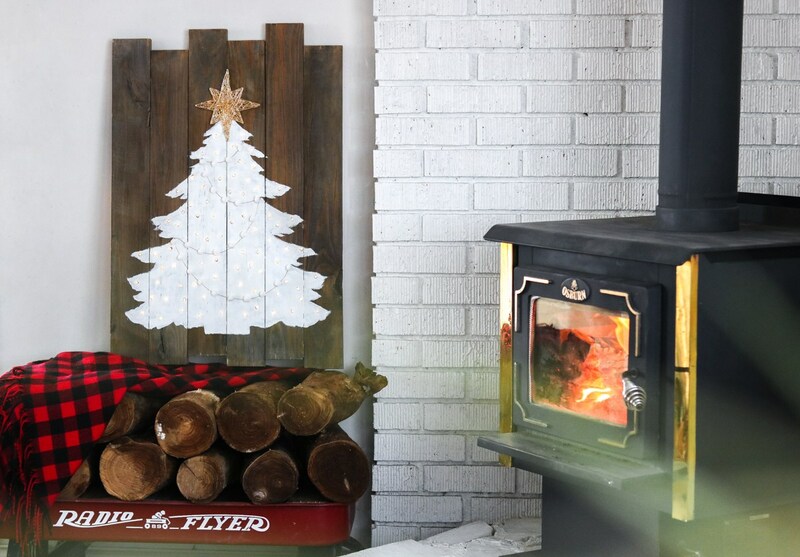 Add a string of lights, maybe an ornament from the tree and a swatch of your favorite wrapping paper. 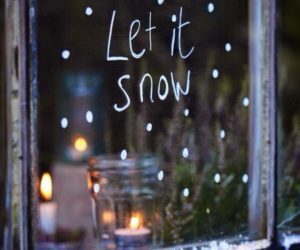 You’ll never feel more inspired for Christmas.